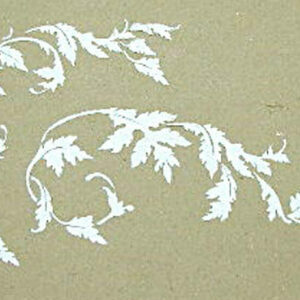 How I LOVE this stencil design! With retro 60’s designs back in style, this stencil design not only captures the decorating style of that era, it also adds a modern touch of texture in a repeated pattern that will give your cabinets incredible new “style”. Complete with a teardrop border, simply plaster the main design in the center of your cabinet door and then use the border around the edges to give the doors a more finished look. 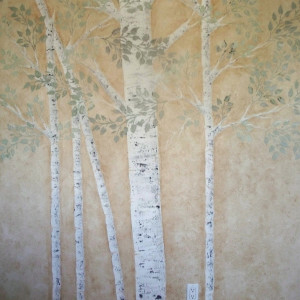 See it’s larger “wallpaper stencil” sister design as well. 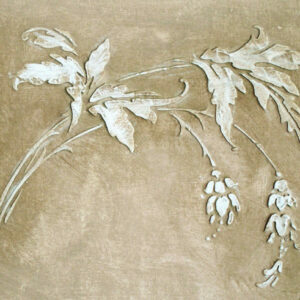 Our Raised Plaster Swirls Wallpaper stencil can give you matching walls in a larger version of this same design. 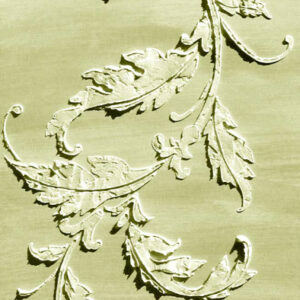 Furniture stencils are also great for not only crafts but scrapbooking as well. 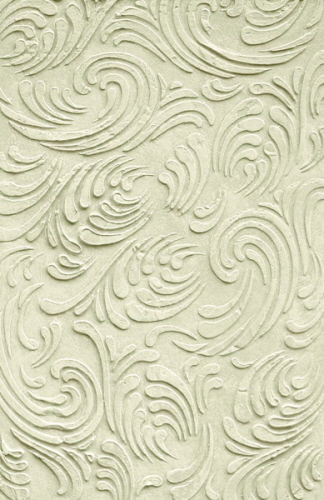 Try using this swirls stencil as a background pattern for photos on scrapbook pages. Beautiful!